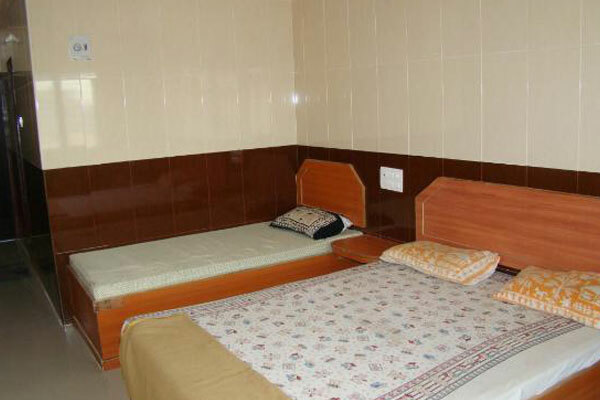 Welcome To Hotel Sreeniketanam Lodge in Mantralayam is at 0.5 km from the Mantralaya Bus Stand and 2 km from the Kondapura Anjaneya Swamy Temple. Spread across 2 floors, this lodge has 59 rooms. All the rooms have attached bathrooms . 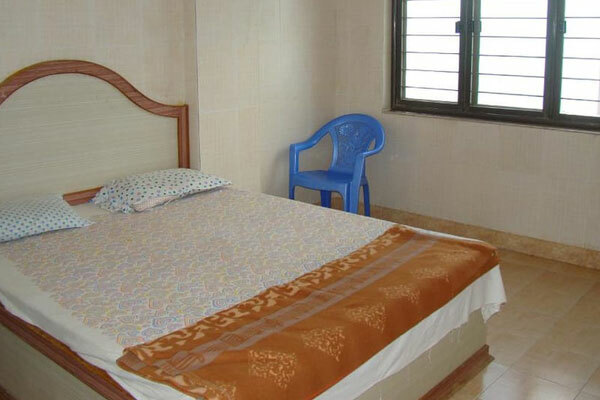 This lodge in Mantralayam offers laundry, front desk assistance, and room service. The Kurnool Railway Station is at 72 km from Sreeniketanam Lodge, whereas the Vidyanagar Airport is at 156 km. Sreeniketanam Lodge operates a travel counter. 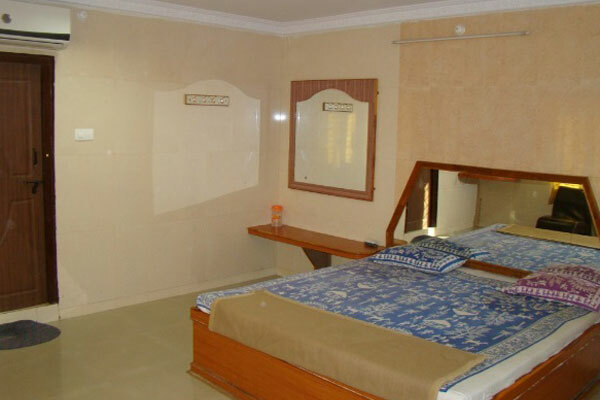 Guests can visit the Sri Raghavendra Swamy Matha (0.1 km) and Venkateswara Swamy Temple (0.2 km).